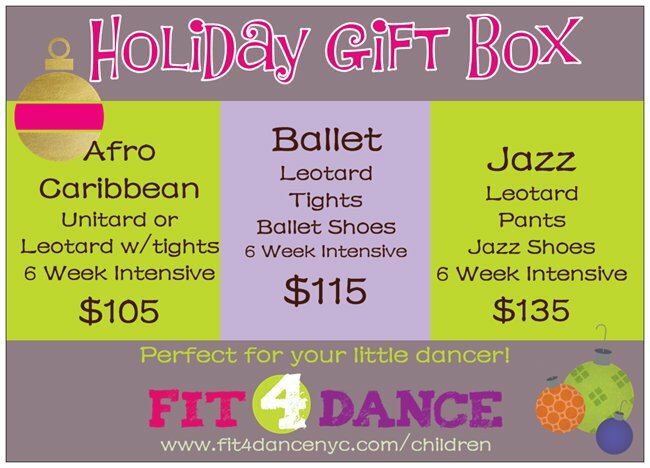 Purchase a holiday gift box for a young dancer! Our 6 week Saturday winter intensive begins January 7th. Space is limited. Reserve your spot and save money on quality dancewear now!